St. Alphonsus Liguori was born Alphonsus Marie Antony John Cosmos Damien Michael Gaspard de Liguori on September 27, 1696, at Marianella, near Naples, Italy.He was the son of a Naval Officer, and the eldest of 7 children. He got his doctorate at the age of only 16 years old, and was practicing law at 19 years of age. In 1723, he received a heavenly vision that told him to consecrate himself to God, as a priest. Although his family was against this, St. Alphonsus did it anyway, and the rest is history. Although he suffered mightily from arthritis, he instructed thousands of ignorant Catholics and indifferent priests, founded Congregations of religious, and fed and cared for the poor. His writings are timeless, and still ring very true today, in the 21st century. 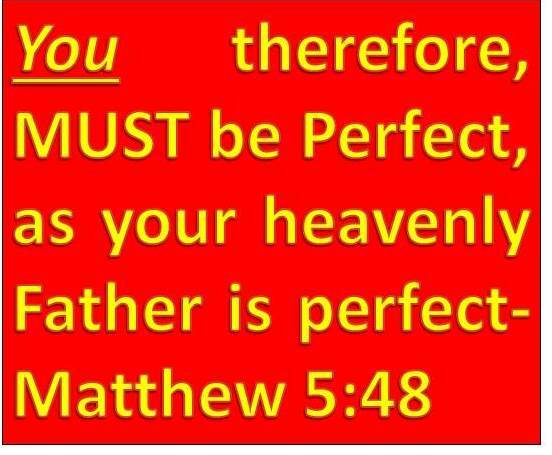 Here is his summation on the things necessary to achieve Christian perfection! 18. To seek to please Jesus Christ in all your actions. 21. To suffer crosses patiently, saying, "Thus it pleases Jesus Christ."